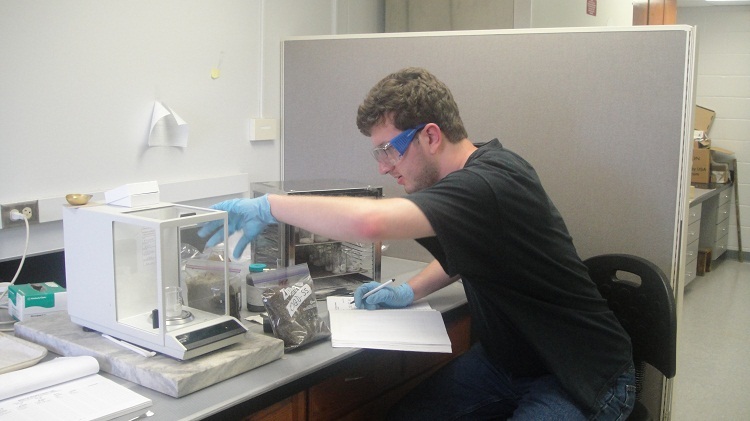 A 2.0 credit hour course (SWS 6932 - Topics in Soils, sub-titled - Diagnostic Nutrient Testing), is being taught during Summer A semester since 200, with the objective of providing hands-on experience while teaching, when appropriate and possible, resulting in a true learning experience. 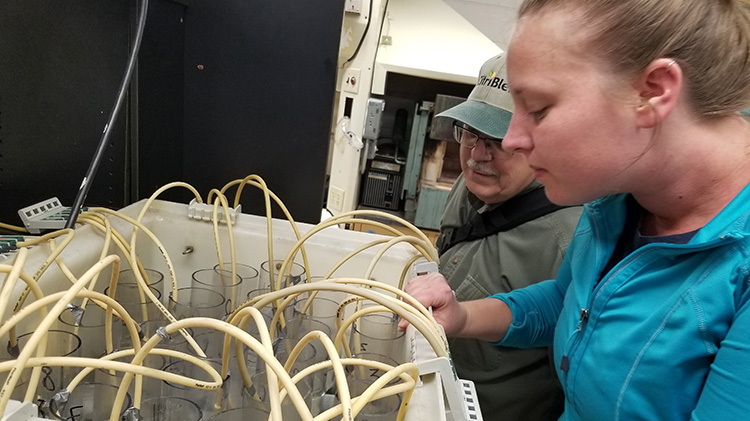 The course includes 40 hrs of in-class instruction on basic science topics such as soil science and soil fertility, as well as applied soil, tissue, water diagnostic testing; soil, water and nutrient management; and water quality. 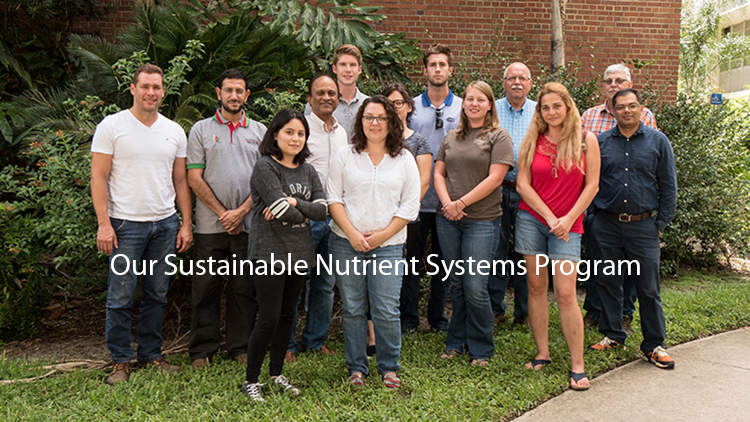 The other 40 hrs of the course involves completion of individually assigned projects, where soil fertility and crop production interpretations are derived by applying diagnostic nutrient testing tools discussed in the class to the field samples specifically collected for the project. 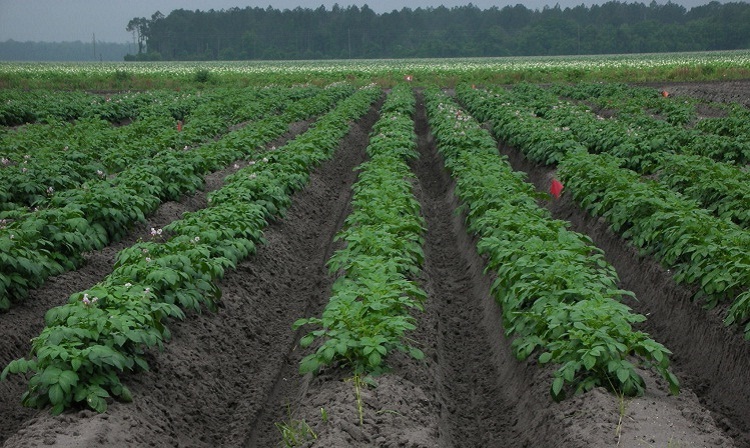 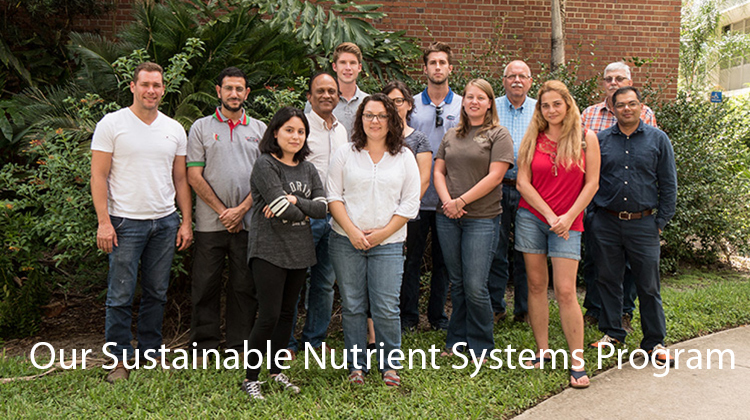 Application has been made to the UF Curriculum Committee seeking a Soil & Water Science course number. 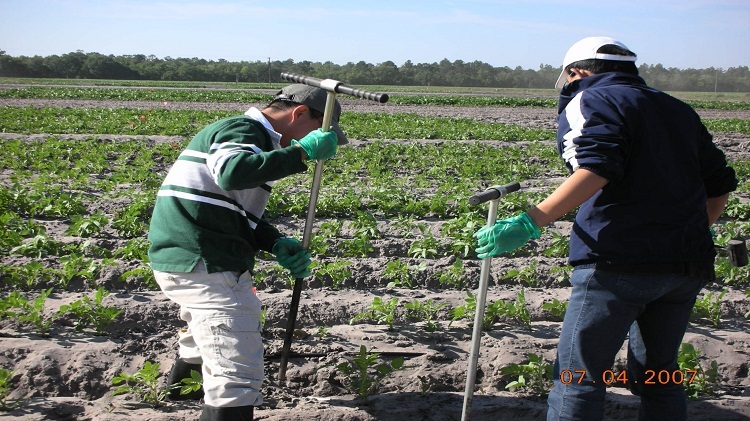 Starting Spring 2012, Tropical Soil Management (SWS 5132) will be taught; this course will be offered during Spring semesters (even years).